The Commonwealth contains 16,534 km (10,274 mi) of highways and other major roads and 62,101 km (38,588 mi) of minor roads. Road densities are greatest in the eastern region due to urban expansion from Boston and Worcester and coastal development, and in areas of high population densities within portions of the Connecticut River Valley in Franklin, Hampshire, and Hampden counties. Road usage by wildlife can cause accidents, potentially resulting in property damage and personal injury. 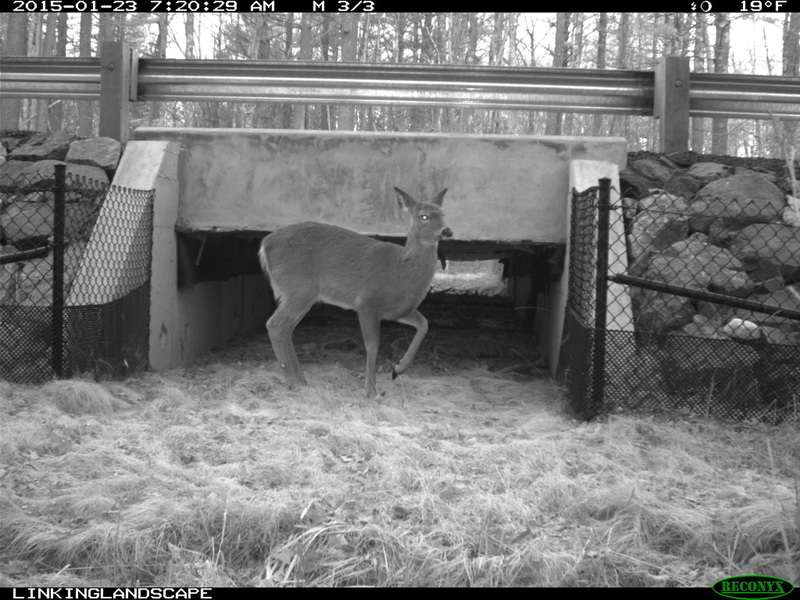 Transportation infrastructure also affects wildlife through direct mortality due to vehicle collisions, and through fragmenting and degrading habitats. Roads directly and indirectly affect wildlife. Direct effects include injury, mortality, alteration/restriction of movement/behavior, and loss of habitat. Indirect effects include habitat fragmentation and degradation, isolation of populations, disruption of gene flow and metapopulation dynamics. The negative impacts these effects have on populations are correlated with increased road densities, traffic volume, and traffic speeds. 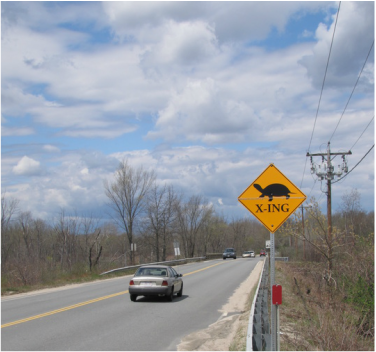 Wildlife biologists and civil engineers have developed and implemented road design measures to mitigate the negative effects associated with roads. 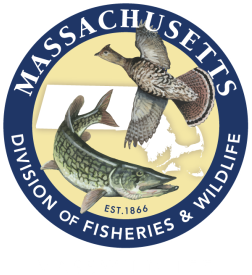 The goals of these measures are to reduce wildlife-vehicle collisions and improve public safety. As our knowledge of installing road mitigation measures increases, the viability of affected populations will be enhanced through greater permeability across the landscape.